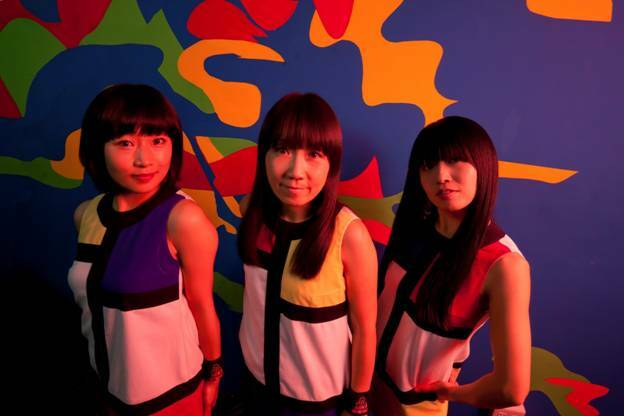 Japan's Shonen Knife are continuing their 30th anniversary celebration with the release of a new studio album. The album, Pop Tune is scheduled for release on June 6 via Good Charamel Records here in North America. The pop/punk ladies recorded Pop Tune in early 2012 after their Osaka Ramones world tour in 2011. Speaking of tours, if you missed them the last go around, they've recently announced a slew of North American dates. New York, they'll be at The Bell House over in Brooklyn on Saturday, July 21. Doors are at 8PM and it'll cost you $12 (tickets HERE).